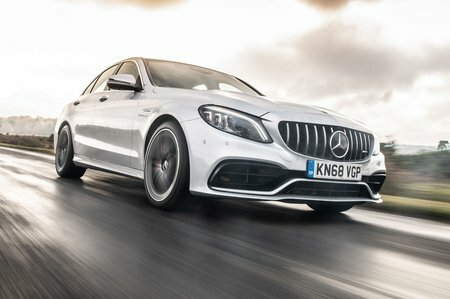 Mercedes C-Class C43 4Matic Premium Plus 4dr 9G-Tronic 2019 Review | What Car? What Car? will save you at least £1,591, but our approved dealers could save you even more. This 3.0-litre V6 with not one but two turbochargers is colossally punchy low down, but still delivers exhilarating performance right to the redline. Yet, despite its 385bhp power output, it isn’t as thirsty as you might think. It sounds terrific, too.